Guest Artists: Virginie Mécène, Director of Graham2, Martha Graham Dance Company, former principal dancer with Martha Graham Dance Company and principal dancer with Buglisi Dance; Kevin Predmore, former Martha Graham Company dancer and principal dancer with Buglisi Dance. 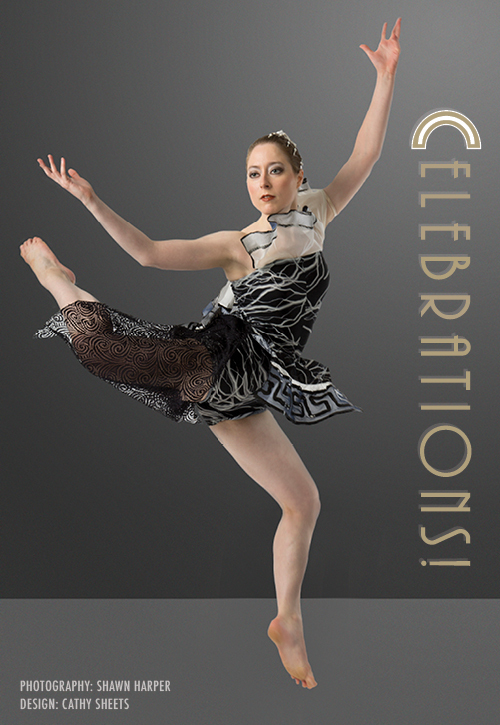 Re-staging of Martha Graham’s “Celebration” licensed through Martha Graham Dance Company. Show ticket or ticket stub to Celebrations for admittance. Meet the artists. Discussion on the masterwork Celebration and more.